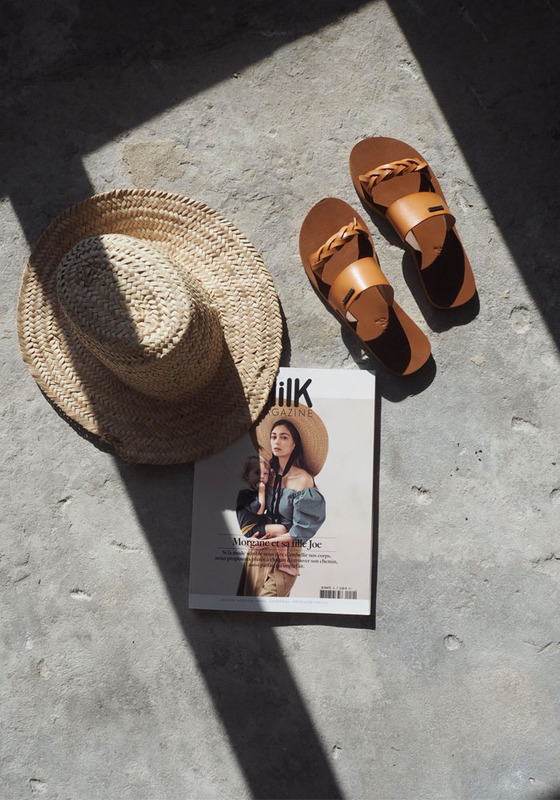 Straw hat in hand and these beautiful slides on my feet… They are from Protest, a surfing brand from The Netherlands. I have to say that they are very comfy, look great with pretty much everything and are SO inexpensive! Check them out HERE! Plus I really like the natural colour, don’t you!? Since “someone” in our household was a bit grumpy on Mother’s Day, I treated myself to these fab Soludos platform wedge sandals which I found on Nordstrom after extensive online research.